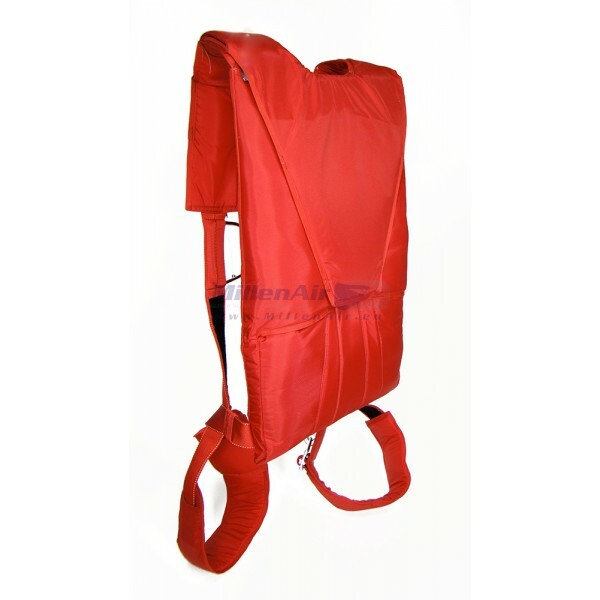 The 490 Back Pack was developed to accommodate the largest pilot up to 110kg (241 lbs). 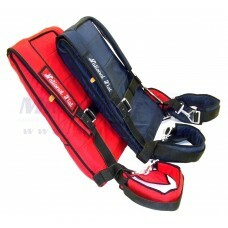 Its teardrop shape provides flexibility and maximum comfort even in the tightest cockpits. 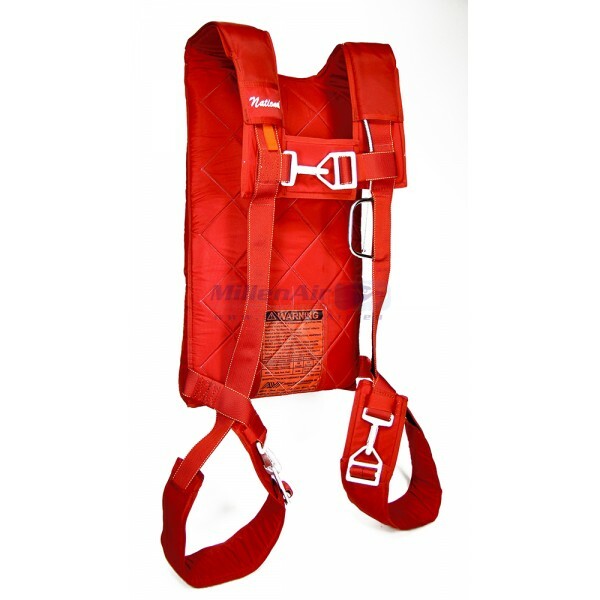 Recommended Pilot Weight is up to 110kg (241 lbs). 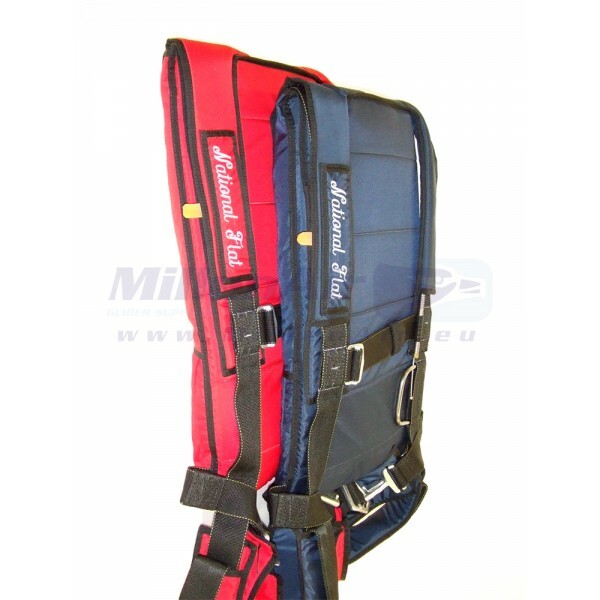 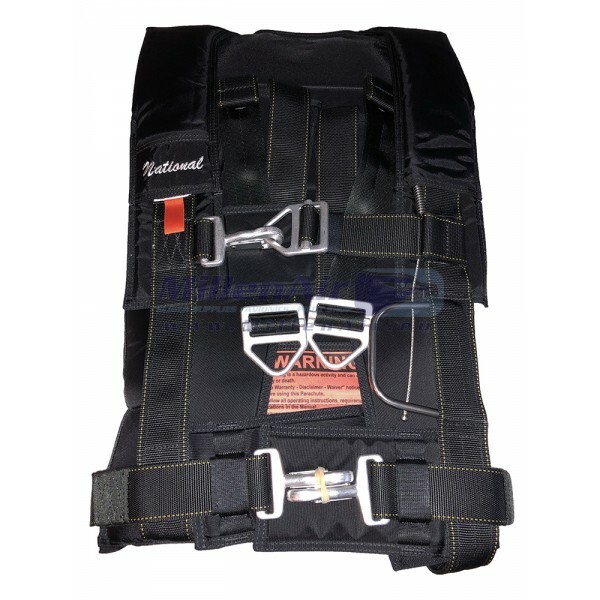 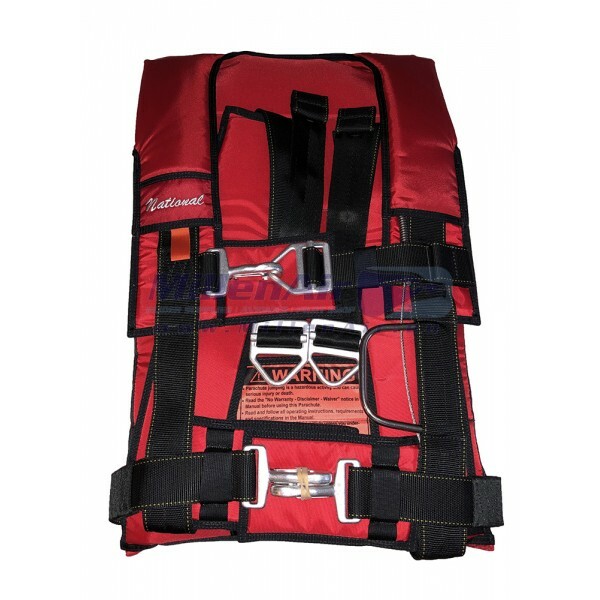 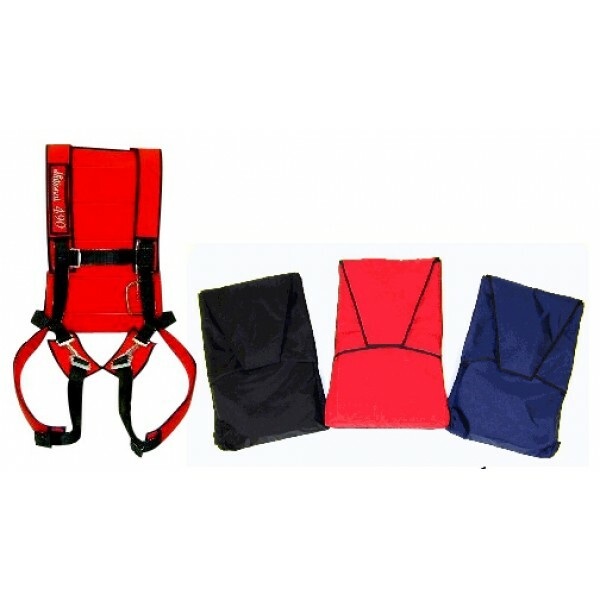 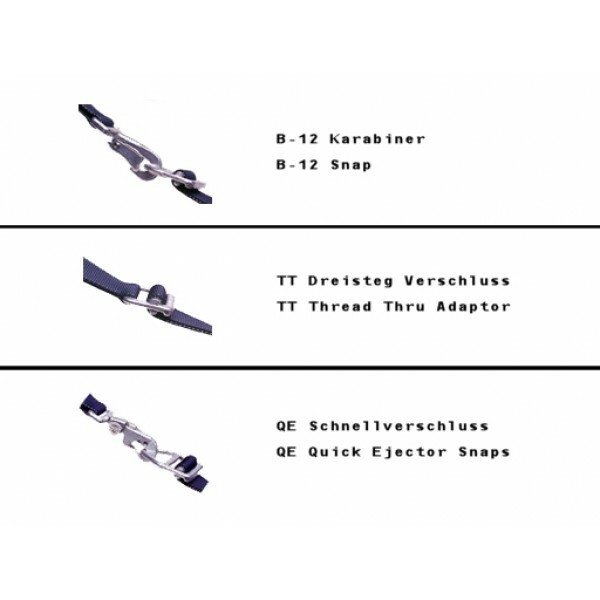 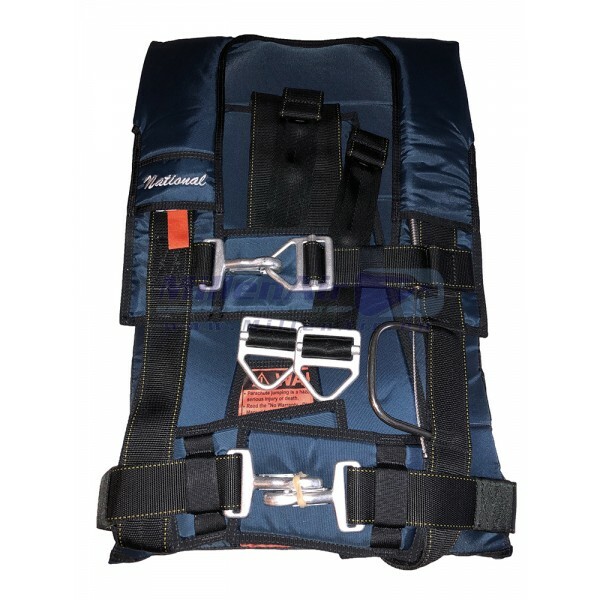 National 490 Premium Back comes standard with (2) B12's leg snaps, thread thru chest strap and standard harness; straight line quilting; Black trim & harness; Canopy; Pilot Chute & Manual.